The Naked and Famous are coming out with a follow up to their debut album, which is set to drop in September. The powers that be have released a single from said album for the world wide web to feast on. All the indie pop lovers have been waiting with bated breath for this one and I am one of them. 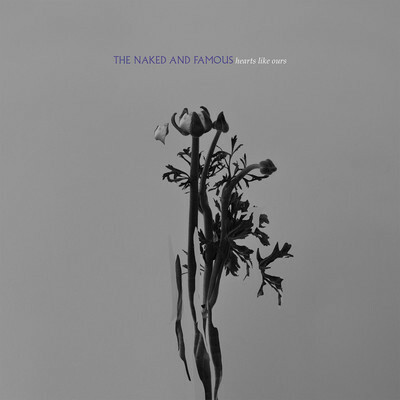 To be honest, The Naked and Famous are the one band from this 2010 sprout of upcoming artists that I still listen to now. The new song from the forthcoming album, In Rolling Waves is pretty awesome. TNAF have their own distinct sound and it pumps through the speakers with all their juicy, dream, anthem-pop. Their music motivates. Looking forward to the new album. Pre-order In Rolling Waves on July 30th. Check out their tour schedule. Hitting LA and the Bay Area in September and October.